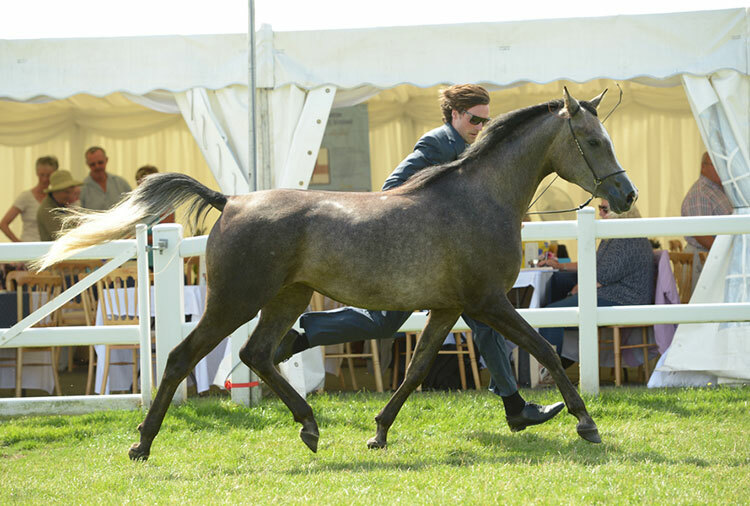 Purchased from the 2001 Tersk Sale by Argos Hill Arabians, Perfect Kossack is a Pure bred Arabian straight Russian mare by the famous Balaton. 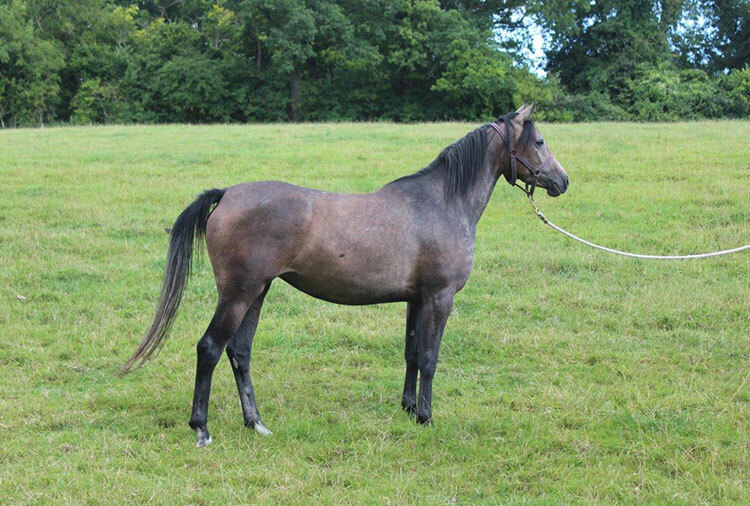 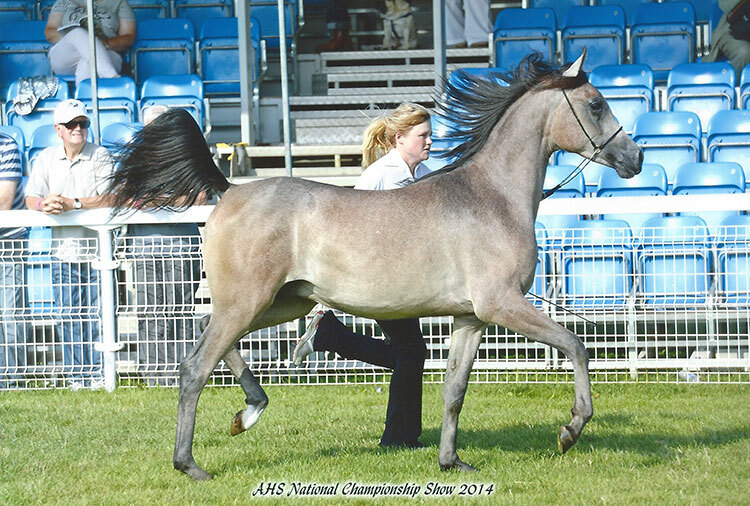 Perfect Kossack was Dutch National Champion foal and has type, femininity and the athletic charisma that made her grandsire Drug European Champion show horse and race horse in the same year. 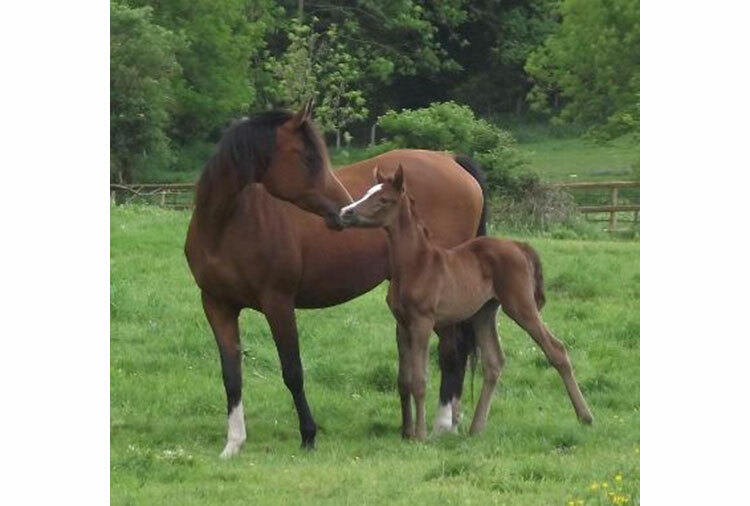 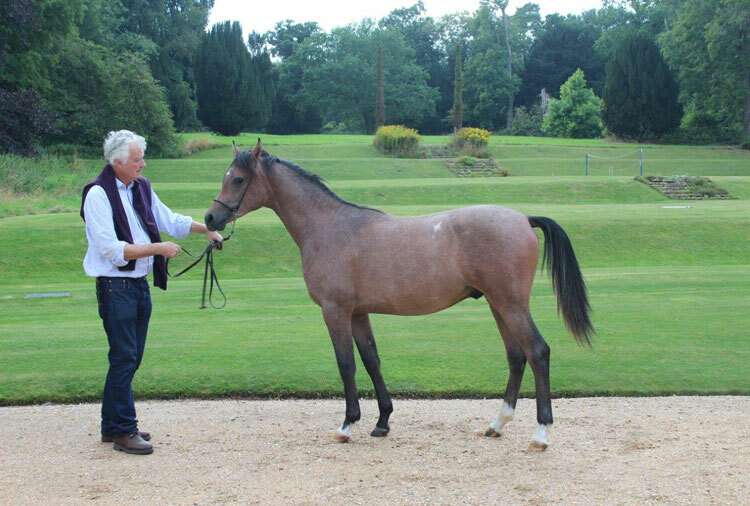 She had two foals by Psyche’s Spirit at Argos Hill before coming to Biddesden where she has had four beautiful offspring, two fillies and two colts, by Sisyrinchium.